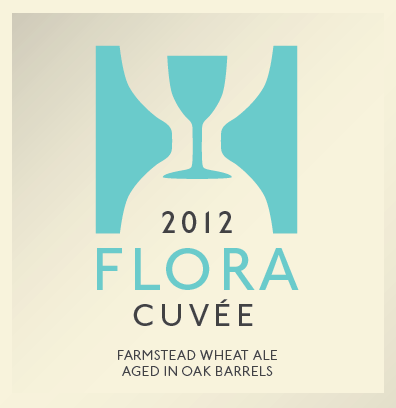 “Flora is the wine barrel-aged version of Florence, our grandfather’s sister, as well as the name of our wheat farmstead ale. In her honor, we fill French oak wine barrels with Florence and allow the beer to mature in the presence of our resident microflora. After extended aging, a beautifully complex beer emerges; Florence becomes Flora. 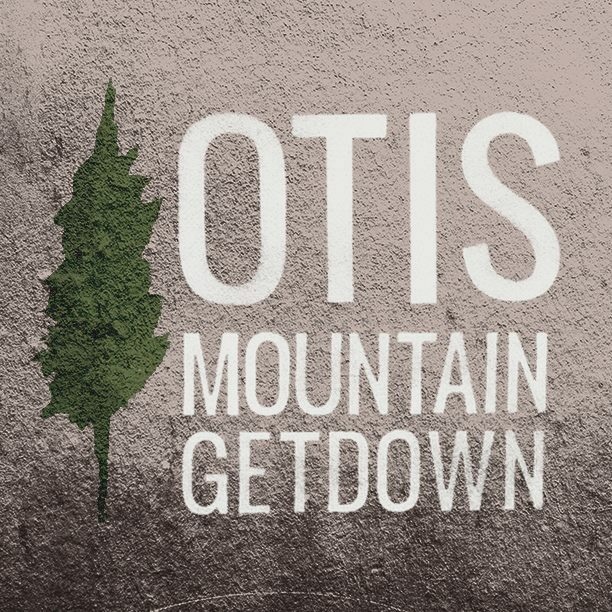 As for Otis Mountain Getdown, tickets are only $50! Buy them HERE and come have an incredible time with us. 72 hours of straight ramen and dancing into Autumn! 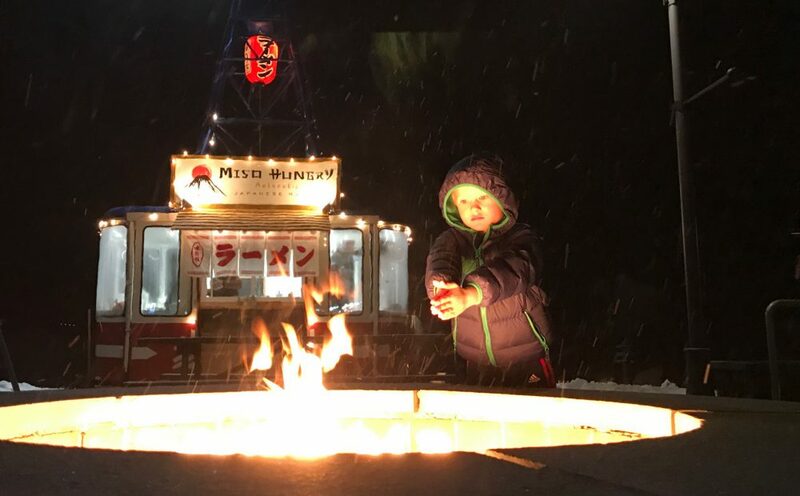 This entry was posted in Uncategorized and tagged elizabethtown, FLora Cuvee, Hill Farmstead, Hill Farmstead Brewery, Hillfarmstead, Japanese Food, jordan and momo, miso hungry, Miso hungry Ramen, Miso HUngry Schedule, miso hungry vt, misohungryramen, Momo, momoko, otis mountain, otis mountain getdown, ramen in NY by misohungryramen. Bookmark the permalink.